A general view of Surfers Paradise Beach on the Gold Coast, Wednesday, May 17, 2017. FIVE more Commonwealth Games athletes are reportedly on the run. The Commonwealth Games Federation has confirmed it is monitoring reports athletes from three more countries have joined the group of eight Cameroon athletes in disappearing from the Gold Coast 2018 athletes' village. Games Federation chief executive David Grevemberg said on Thursday officials are monitoring preliminary reports that athletes from Sierra Leone, Uganda and Rwanda have bolted from the athletes' village. He admitted the five athletes' whereabouts are unknown, but stressed it is too early for officials to be certain that the athletes have attempted to flee undetected. All athletes at the Commonwealth Games have visas to travel in Australia until May 15. It came as Grevemberg said Cameroon officials have pleaded for Gold Coast residents, tourists and athletes to come forward with any information regarding the Cameroon athletes that left the village earlier this week. The athletes have been identified as boxers Fotsala Simplice, Fokou Arsene, Ndzie Tchoyi Christian, Yombo Ulrich and Ndiang Christelle, and weightlifters Matam Olivier Heracles, Minkoumba Petit David and Fouodji Sonkbou. Two of the athletes failed to show up to compete in their events. Cameroon officials on Wednesday made a decision to fly 14 athletes, including the entire 12-man basketball team, home immediately after they had completed their competitions. Cameroon still has athletes scheduled to compete in track and field, wrestling and boxing before Sunday's closing ceremony. Grevemberg said Thursday the CGF shares the Cameroon team's concern regarding the safety and welfare of the Cameroon athletes. "It's also important to state that they are still free to travel in Australia under the terms of their visas," he said. Grevemberg clarified that 22 Cameroon athletes had been flown home back to Cameroon, with 14 reportedly flying on Wednesday, since the completion of their competitions. He said those athletes were flown home according to the team's schedule, organised before the start of the Games. Cameroon officials on Wednesday said eight of their athletes at the Commonwealth Games are missing from the athletes' village, with two failing to turn up for competitions. 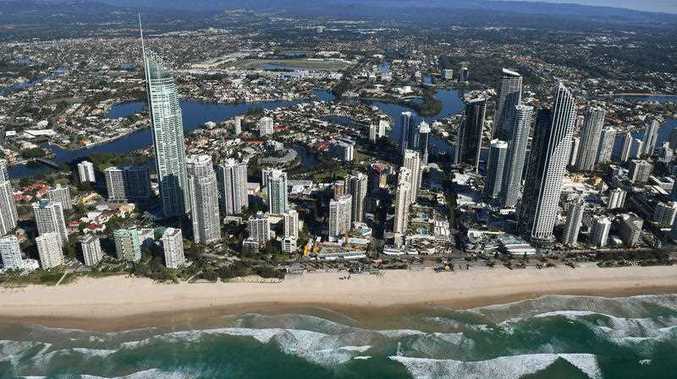 The officials say the five boxers and three weightlifters left the Gold Coast village over the past three days but authorities say they have not broken any law. Boxer Ulrich Rodrigue Yombo failed to appear at the weigh-in on Wednesday for his quarter-final bout in the 81-kilogram division against Harley O'Reilly, handing the Canadian the fight. Cameroon chef de mission Victor Agbo Nso said team officials had notified Australian police. "These athletes ... were part of a team that had a training camp before getting to Gold Coast," he said in a statement. "But out here, only six of them effectively took part in their respective competitions, while two left without competing." Grevemberg said it was disappointing the athletes didn't show up when they were scheduled to compete. "But these athletes are guests here in Australia, they are still within their visas and they have the right to travel freely," Grevemberg said. "Right now we are worried about safety and welfare of the athletes and we are taking this very seriously and monitoring the situation with team Cameroon." Gold Coast organising committee chairman Peter Beattie said he wasn't surprised and it was something that happened at other games. 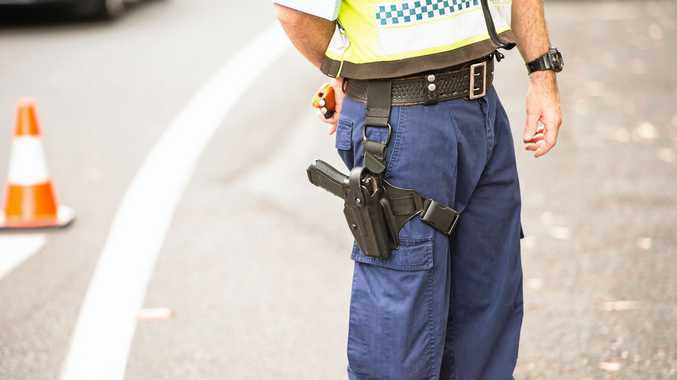 Queensland Commonwealth Games Minister Kate Jones has said the Australian Federal Police are also monitoring the situation.